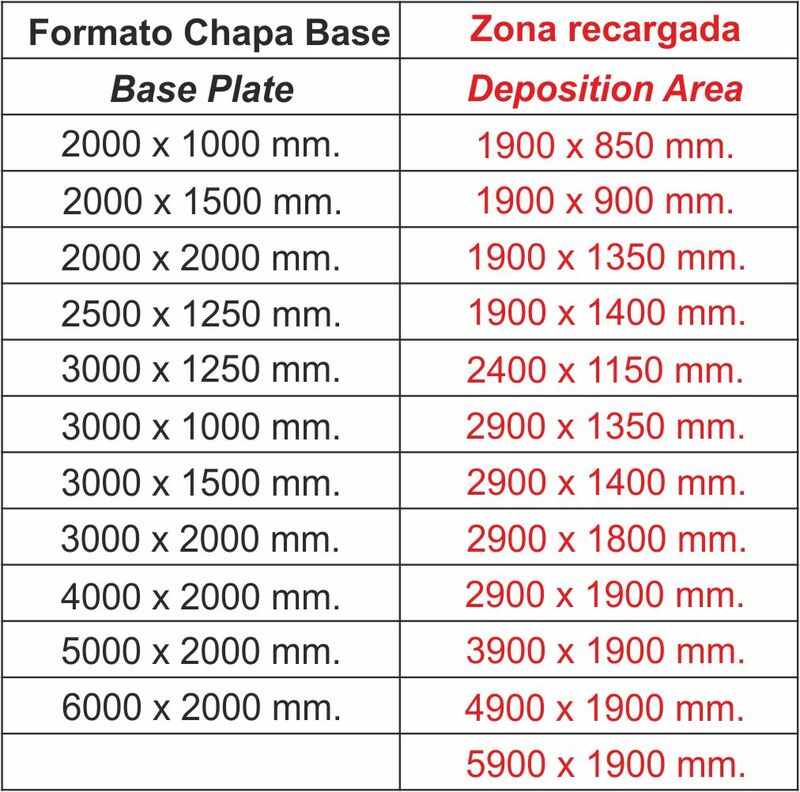 Bimetallic steel (Composite Wear Plates) composed of a base plate (steel ST-37, steel Alresist-402, etc.) 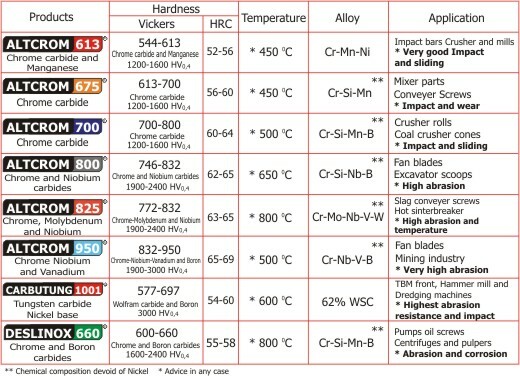 and a lining in weld beads of a defined hardness and a quality analysis made in each case. 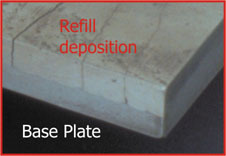 This product is of our own technology, elaborated after years of investigation and experience. 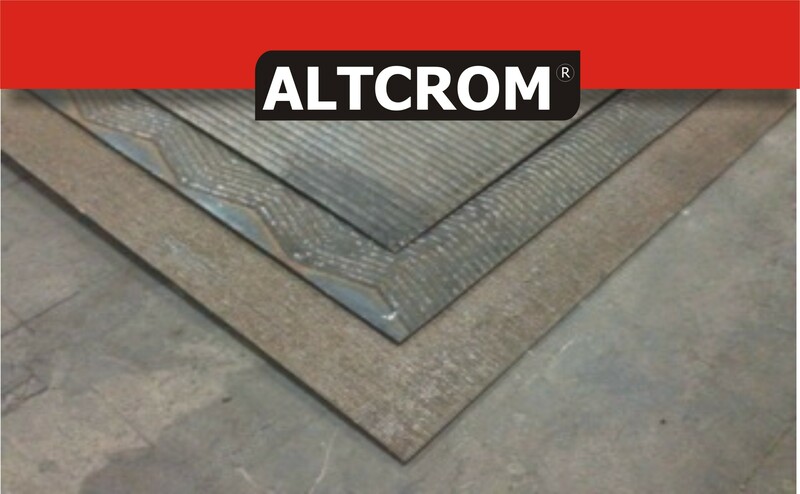 Photo Gallery ALTCROM ® application.